When Zaire Torva, enforcer of the Bay Pines pack, finds his mate near death in an underground fighting ring, he has no idea Lathan Ferox crashing into his life will turn his whole world upside-down. The struggle to save the man who claims Zaire’s heart tests their newly formed bond. And proves there’s nothing Zaire won’t do for him. Only, sharing him might be an issue. While on a mission to retrieve a runaway wolf cub, Zaire and Lathan come across a beautiful, fierce young woman, Embry Caelitēs, who watches over the child with all the instincts of a mare guarding her foal. 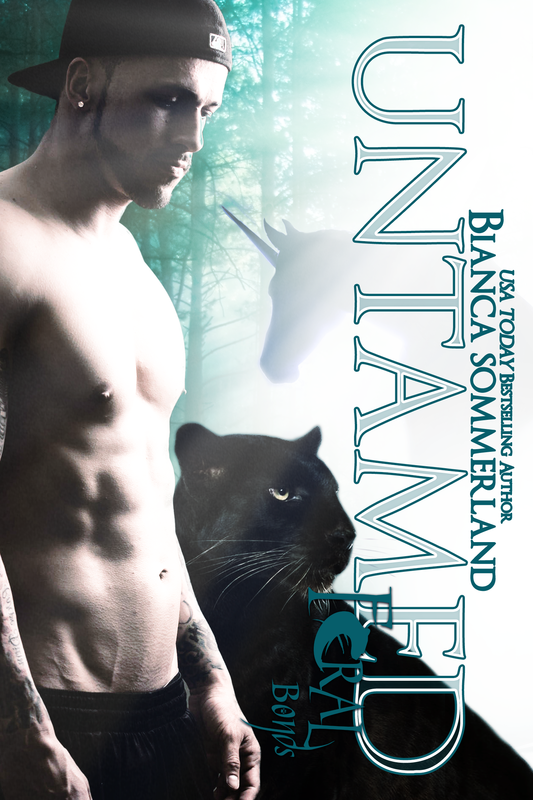 Separating the two is impossible, and Embry possesses powers that can help Lathan tame his beast. Unfortunately, Zaire and Embry are like oil and water, clashing at every turn. All they have in common is how much they’re willing to sacrifice for the ones they love. Surrendering to the wild passion of the animal within, Zaire’s tempered connection with Embry grows, but will it be enough as Lathan’s very existence proves too great a risk for any peaceful pack to take? 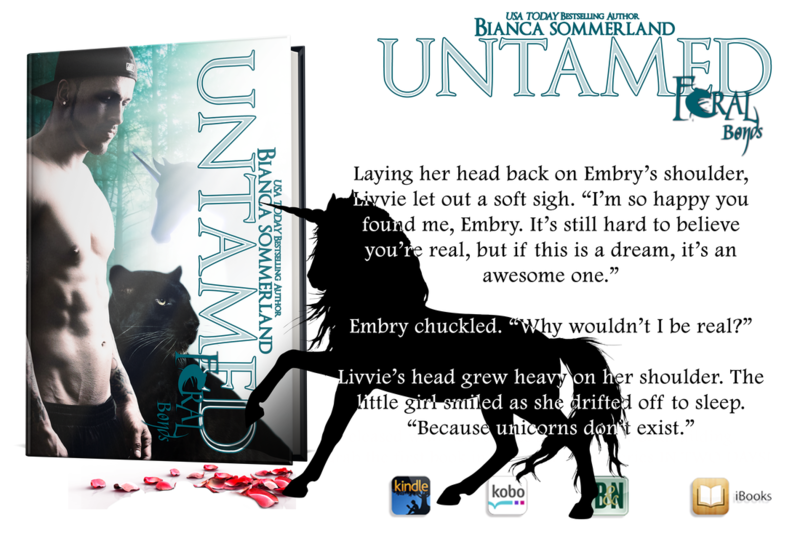 As Embry’s past closes in on her, and their little cub faces the danger she tried to escape, will love be enough to keep them all alive?